Use This Common Sense Approach to Packing and Avoid Moving Chaos | Joe Hayden Real Estate Team - Your Real Estate Experts! As moving to a new home and packing up all of your old things can be very stressful and time consuming, it's important to think logically when approaching your move. With the following straightforward tips, you can take any chaos out of the process and make your move as seamless as possible! 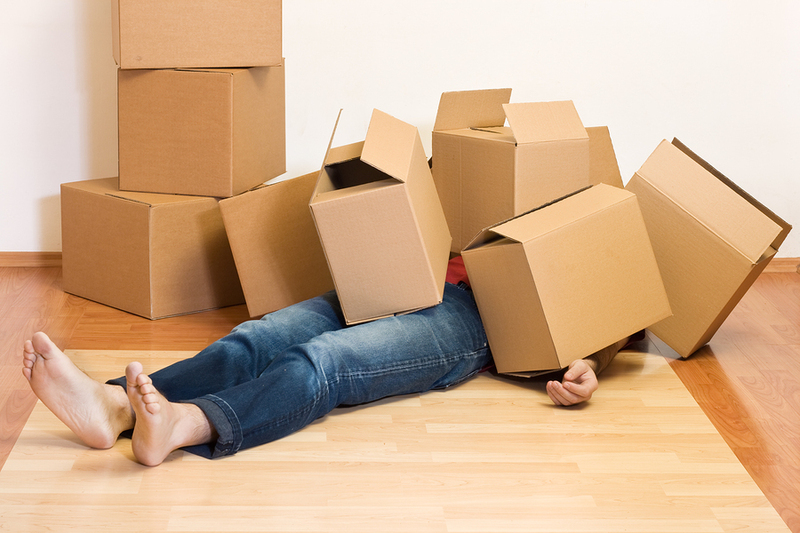 As moving can be an arduous process, you might be tempted to put it off until the very last day. Unfortunately, waiting until the last minute will not only cause your anxiety to build, it may also mean that you won't have the time you need to do things in an organized fashion and make it easier to unpack on the other end. As you'll likely have at least a month between deciding to move and the actual moving day, consider packing up a couple boxes every day. Not only will this break up the task, you'll be able to avoid the rush when moving times come. To make it simpler, you might want to make a list with one or two duties each day that will make it a bit easier at crunch time. Spring Clean as You Move! It might seem like clearing out some old items as you pack will make the task of moving even more complicated, but it can actually save you some time and possibly money! Instead of putting everything you own into a box for the move, try setting aside the things you haven't used in a few years to donate to charity, give away to a friend, or sell. Not only does cleaning house potentially mean less boxes and less to move, it can also mean the movers may have a little less to load, which can have a positive impact on your pocket book. In addition, since you won't have to carry unnecessary additional boxes in, you won't have the burden of unpacking stuff you don't need, and your new house will feel even more like a home as a result! If you're in the throes of those few last desperate moments of a move, it can seem easier to throw things in a box haphazardly, thinking that you'll have to unpack everything anyway so it doesn't really make much of a difference. However, when you're among a bunch of boxes in your new house, you'll only be able to pull a few things out on the first day, so knowing the location of items like your cosmetics, your clothes, and the utensils can be very important. Instead of being uncoordinated, make sure similar items are packed together for easy unpacking, and label every box so you'll know exactly where to find the stuff you need right off the bat. While moving can be quite the process, you can make it a little bit easier with a few simple steps. By getting yourself prepared ahead of time and doing a bit of spring cleaning, you can be organized and unpacked in your new house in Louisville a lot more quickly than you might have expected. 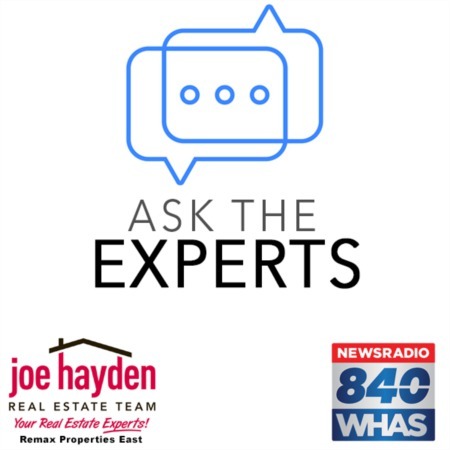 To learn other important tips about buying or selling a home, please visit the website of the Joe Hayden Real Estate Team.